 For clarifications or assistance in the purchasing process for ImageGear Medical contact us for more information. Contact us for upgrade pricing. Additional discounts are provided through a Software License Agreement. Please contact us for more information.